Namaste! Travelling to Nepal? Learning Nepali for personal reasons? No matter your reason, you can learn Nepali in the most fun way with our online Nepali classes through Skype from our most experienced native tutors! 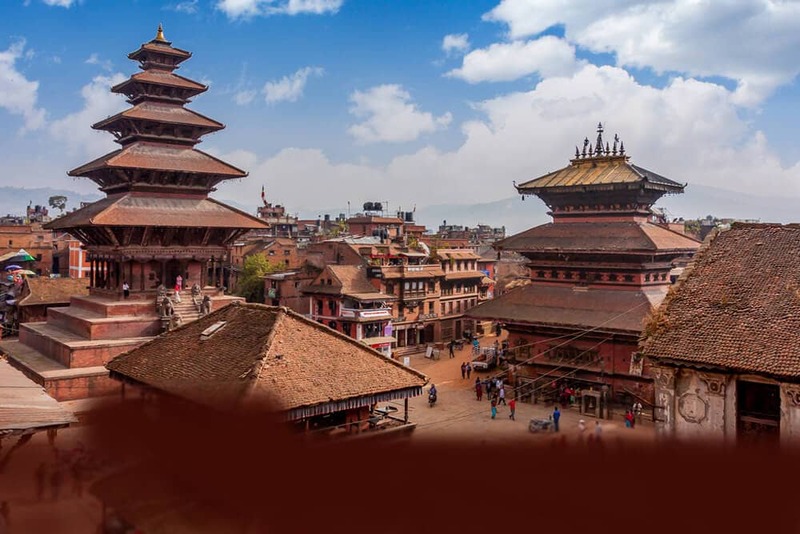 The Nepali language is the official language of Nepal where it is used as an everyday language as well as prominent language in the government and media. It is also one of the official languages in India and is spoken mainly in Sikkim and West Bengal. Nepali also known as Nepalese is an Indo-Aryan language of the Indo-European language family. The Nepali language also known as Nepalese is very closely related to Hindi and the two languages are mutually intelligible. It is written using the Devanagari script which developed from the Br?hmi script in the 11th century AD. The prominent feature of the Devanagari script is the horizontal line that runs along the top of the words. Like all indo Aryan language Nepali is agglutinative, i.e., it adds suffixes to roots to build words. The basic vocabulary of Nepali is Sanskrit in origin, and it also has a few English and Persian loanwords. Do you want to impress the girl or guy next door or land an overseas job or expand your business or want to learn Nepali for your children? Here is an effective way to learn Nepali Online through Skype with some of our best Native Nepali Teachers! Nepal is one of the most incredible and fascinating places to visit on earth. It is an ideal travel destination for adventurers and relaxation-seekers alike. You can get by speaking English in the major tourists’ areas but learning even a few words of Nepali very useful if you want to explore the countryside. Learning the Nepali language gives you a unique experience. Just a little of the Nepali will help you to get around, to meet people and to really deepen your experience of a culture. It also shows the locals that you want to learn about them and care about their country and culture. Nepali language has a rich repository of great literature that has been developed during last two and half centuries. Learning to read and write Nepali language will enable you to appreciate the great compositions in their original form. We offer online Nepali lesson through Skype and can be taken from the comfort of your home or office. Our highly qualified native Nepali teachers have the world of experience in teaching at all levels and ages. Our course has been specifically designed so that you learn Nepali in the minimum amount of time with maximum efficiency. By joining our language learning course you get the chance to have affordable Nepali lessons on Skype from the comfort of your own home or office. Through one-to-one training you receive full attention of your teacher throughout your course of study and have the opportunity to establish a good working relationship. There is no doubt that the satisfaction of learning a language can be very gratifying and incredibly pleasing. So join our online Nepali language course today and turn your dream of learning to speak Nepali into a reality. You can now take Nepali classes one-to-one using Skype with a tutor of your choice. Our Nepali lessons are custom, effective, comfortable, and fun. Pick a tutor NOW! Choose anything specific. Whether it is conversational Nepali classes, business Nepali lessons or just learning how to greet and impress a loved one. We can help you with them all.